Makela comes to CPCC with a passion to help others through counseling. She is a Marriage and Family Therapy Intern who completed her M.A. from Western Seminary in 2015. 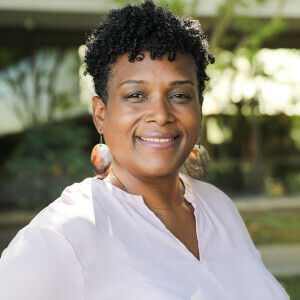 Makela earned her Bachelor's degree in Pastoral Studies from Patten University in 2011. Makela is passionate about connecting with people and accompanying them in their journey of healing. She believes in creating a safe and caring environment and working collaboratively with her clients, especially with children, adolescents/teens, young adults, adult individuals, and clergy families. Her areas of interest include: self-worth, women’s issues, divorce care for children and teens, relationship challenges, life transitions (adolescents and young adults), anxiety, and marital counseling.